Come spend the morning at Alegre farm! Farm Camp is specifically developed for kids wanting to experience life on the farm. 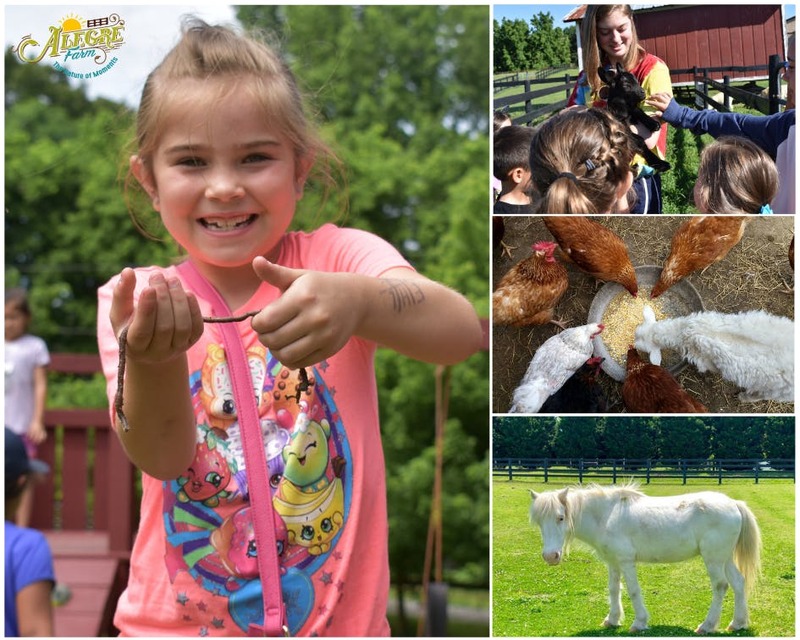 Campers will be excited as they learn through hands-on lessons in our garden and care for our farm animals. Children and parents are welcome to bring their lunch to eat under one of our covered pavilions and kids may ride one a pony for an additional $5. Parents are able to drop off their children (ages 5 and up) or may stay with their child at the farm for an additional fee.